In 1919 she made her debut in a concert in London. 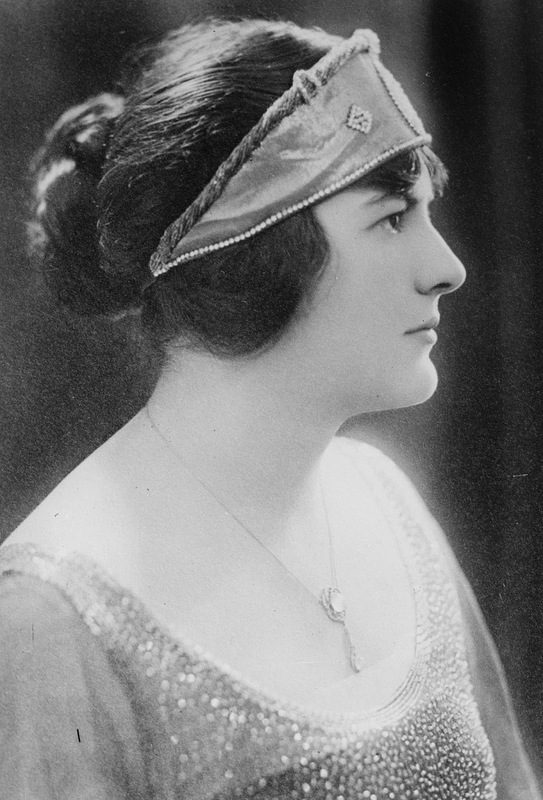 In the following years she sang various opera roles at the Covent Garden Opera (including the Ortrud in ‘’Lohengrin’’ under Sir Henry Wood) and at the Sadler's Wells Opera in London. She sang a variety of solo roles in oratorios; her interpretation in Elgar's ‘’The Dream of Gerontius’’ was unparalleled. She performed songs in 12 different original languages. In 1937 she learned Norwegian to be able to recite the songs of Edvard Grieg in the original language. She sang these in a series of broadcasts of the BBC London and was awarded in 1943 by the Norwegian King Hakon VII with a medal. Great concert tours earned her success in Europe as well as in North America, in 1938 she undertook a major Scandinavian tour, in 1939 she traveled the Balkan countries, performing in Athens, Belgrade, Sofia and Budapest. In 1945 she received a teaching assignment at the Royal Academy of Music in London, which she held until 1967. She published very readable articles about interpretation of the songs of Dvořák, Sibelius and Grieg.